del Renzio & del Renzio LLP is an RIBA Chartered Architects Practice in Ramsgate, Kent, founded in 2014 by two brothers, Ivan and Pier-Luigi del Renzio. We are a young design-led practice with a focus on environmental design in architecture and complex art installations. We work on the renovation and regeneration of listed buildings, combined with contemporary new build projects, predominantly in Thanet and East Kent but also further afield in the South East. We know how vital the sympathetic regeneration of existing buildings and the creation of new architecture is to seaside towns across the South East of England. We use this knowledge in our interpretation of a client’s brief, combining experience with a robust creative process akin to a larger scale architectural practice. As two brothers who grew up in Ramsgate, we decided to return and set up our practice after studying and working in London. We have a life-long understanding of what makes Kent’s coastal towns unique. We know how the climate, the economy and the local community, shape the architecture and the lives of the people who use it. We are actively involved in the community and are members of the Ramsgate Heritage Design Forum that promotes and advises on projects in the Ramsgate Conservation Area and Heritage Action Zone. We are also members of the Turner Business Circle, working to demonstrate the positive regenerative impact and social role art plays locally and nationally. Ivan is a Partner in the practice overseeing larger projects with a keen interest in the environmental aspects of design. He has a wealth of experience in natural daylighting and ventilation. 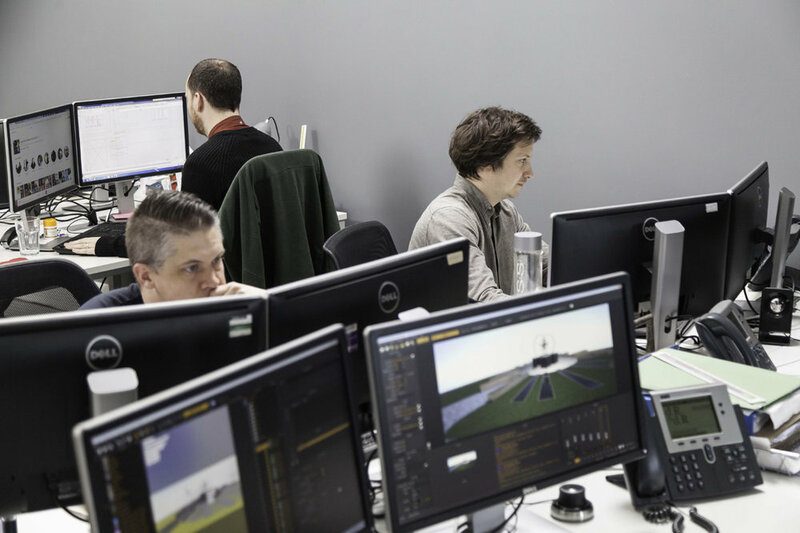 He has a keen interest in 3D modelling and scripting as well as practice development and management. 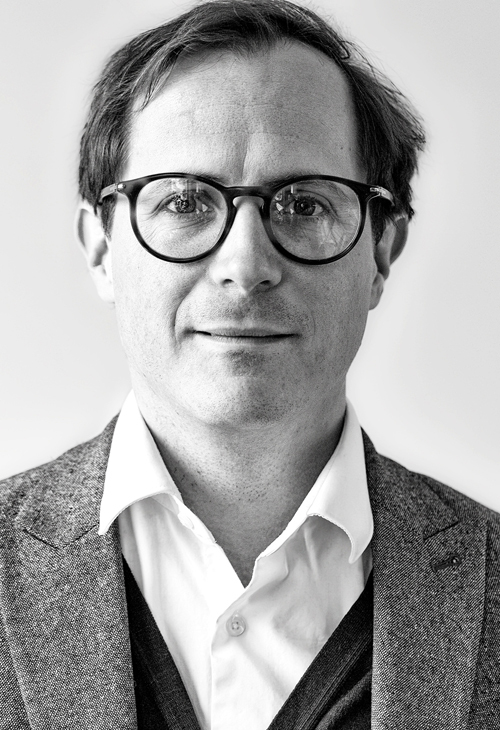 Prior to founding del Renzio & del Renzio he previously worked at Foster + Partners in the Specialist Modelling Group. 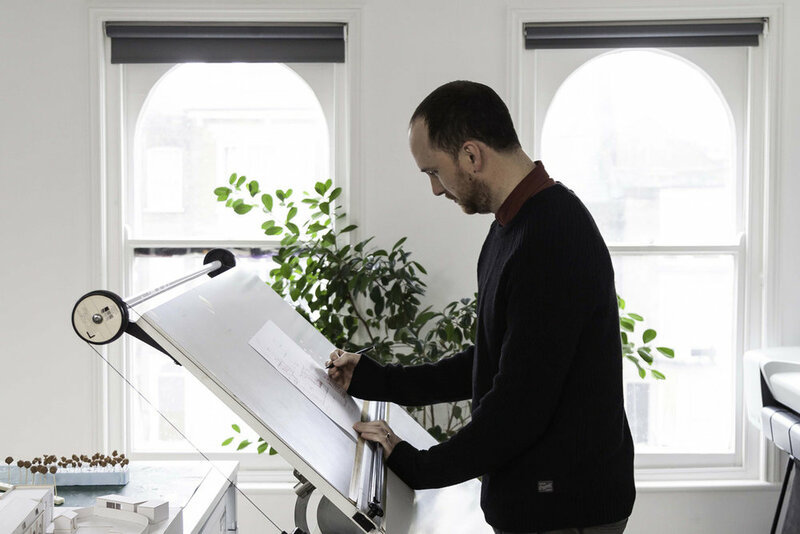 He is a member of the local Ramsgate Heritage Design Forum and an RIBA Mentor for architecture students. Pier-Luigi is a Partner and co-founded the practice with Ivan. He has a passion for detailing and technical design as well as the renovation and repair of listed buildings. He works closely with artists and galleries providing solutions to challenging projects. Prior to founding del Renzio & del Renzio he worked on large infrastructure projects at Grimshaw Architects. Post Part II he worked freelance on design projects for universities and local authorities. BA (Hons) in Psychology & Kinesiology. Sarah has a background in Global Corporate Event Management across industries having worked at Momentum Worldwide, IBM Canada and the 2012 Olympics in London. Sarah ensures the smooth running of the practice with all things non-design related. After a short career break for family life and a move to the coast she joined del Renzio & del Renzio in 2018. BA (Hons) Architecture, MA Arch., PG Dip. Arch. (Part III), ARB, APS accredited. Ryan has overseas experience as well as within a well established Kent based practice giving him a comprehensive understanding of a range of building sectors. He has experience across a range of residential projects including high end refurbishments of listed properties and masterplans. Ryan is currently a member of the Ramsgate Heritage Design Forum, working closely with Historic England and Local Authority Conservation Officers to ensure preservation of quality of the built environment within Ramsgate. 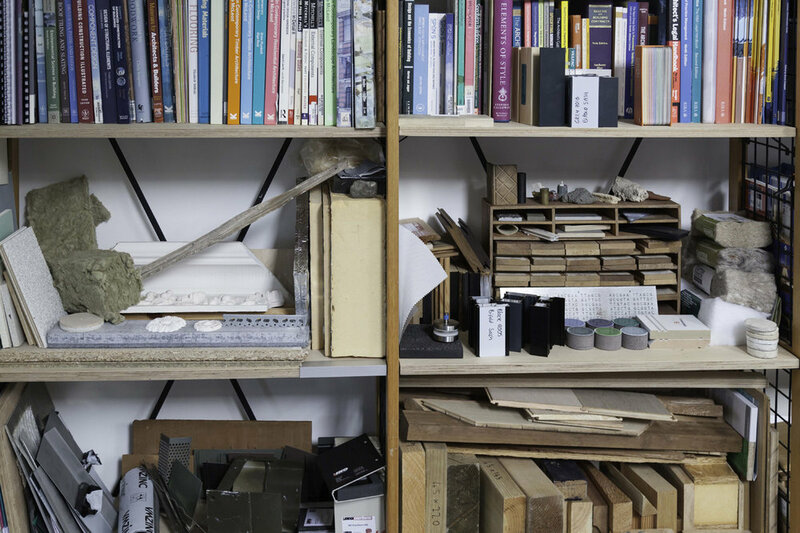 National Diploma in Fine Art, BA (Hons) Arch., Dip. Arch. (Part II). Simon has previously worked for an award-winning Kent based practice on high end residential & commercial projects and a leading London based practice on social housing projects. He has previous experience in the glazing industry, specialising in structural glazing projects as both project manager & designer and a further 2 years experience working for building contractors as project manager. AVCE in Construction & Built Environment, HNC in Building Studies. Andrew has vast experience on bespoke residential projects as well as high end residential projects for various National Housing Developers through Kent based practices. Andrew specialises in project building surveying, Rhino 3D modelling, Technical Drawing and Building Regulations packages. Mhari graduated from the University of Nottingham in 2017. She has since worked for an award winning London based practice gaining experience in leading community and stakeholder engagement. Mhari is now part of the MA Arch programme at the Kent School of Architecture. She has a keen interest in the creative reuse and conservation of heritage buildings, believing their careful preservation is culturally, environmentally and economically important. Nirav has recently graduated from the University for the Creative Arts where he completed his degree dissertation on the exploration of architectural choices through the lens of the actor-network theory. Nirav has worked on a number of projects at various stages and enjoys exploring how architecture plays an integral part of everyday lives. Nirav will soon be progressing on to his RIBA Part II & III. Charlie Whitefoot, Laure Bedecarrax, Charlie Hope, Patrick O'Keefe, Silvia Pepe, Senura Ratiyala, Mandalika Roberts, Mhari Stevenson, Hannah Keeler.